この記事は Go (その3) Advent Calendar 2016 の24日目の記事です(代打)． メリークリスマス! Vet examines Go source code and reports suspicious constructs, such as Printf calls whose arguments do not align with the format string. Vet uses heuristics that do not guarantee all reports are genuine problems, but it can find errors not caught by the compilers. golang/lint: This is a linter for Go source code. Golint differs from gofmt. 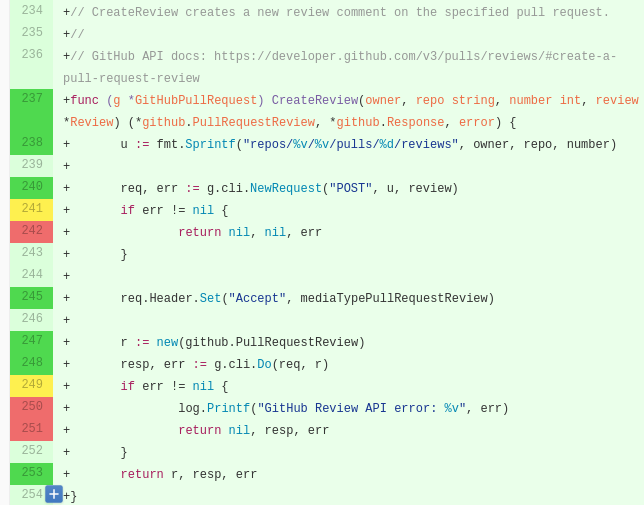 Gofmt reformats Go source code, whereas golint prints out style mistakes. Golint differs from govet. 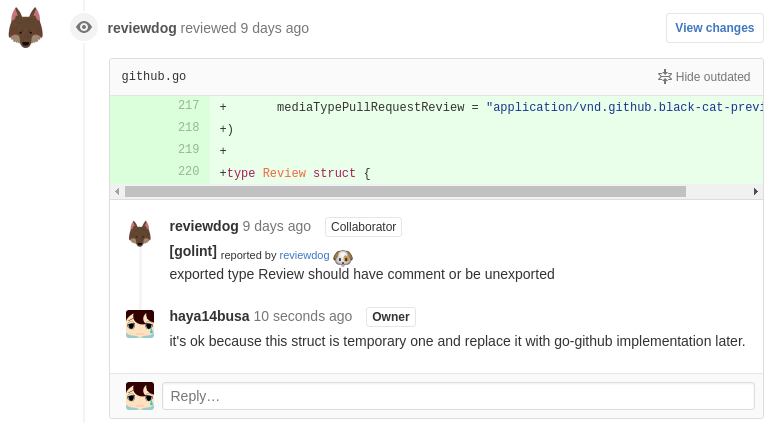 Govet is concerned with correctness, whereas golint is concerned with coding style. kisielk/errcheck: errcheck checks that you checked errors.